Can’t afford a beach in Bali? Stuck working or at home this summer? 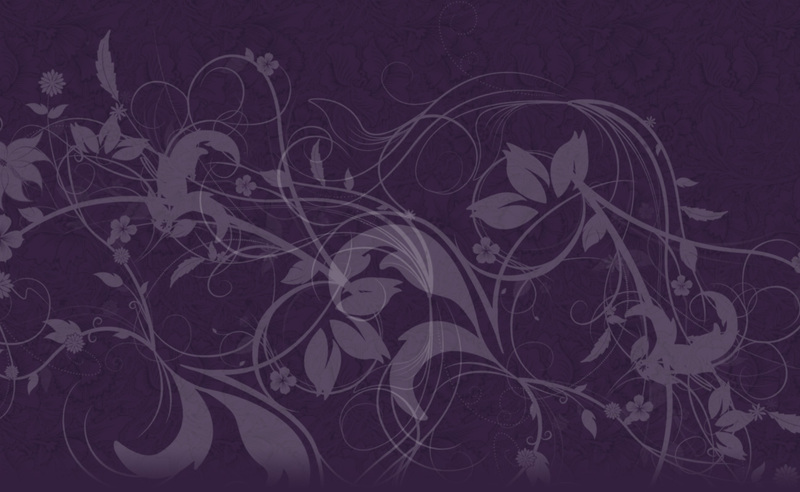 Why not do something entirely different with us this year?! 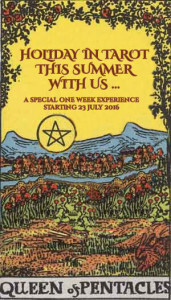 We are going on a unique holiday trip into Tarot for a week and we would love for you to join us – it’s easy and all online. We’ve been all working very hard and it is time to take a break to explore something totally new and original in tarot – together! We set off on this exclusive journey in a few weeks and if you come with us you might come back a very different person! This experience will start on FRIDAY JULY 22nd and last 7 Days until FRIDAY 29th JULY. 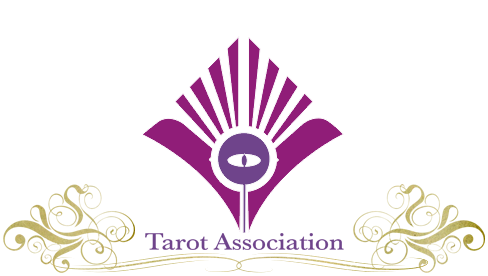 You will require online access to your emails and a Facebook group, a tarot deck, and some flexible time each day to carry out a particular activity. Without giving too much away, during the week we will be exploring the secret landscape of the cards and especially our sense of wealth and worth. 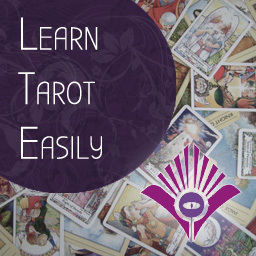 It will likely not only open a new view of the tarot to you but also equip you better to answer questions and find solutions in reading for money-related situations. Budget tickets for this holiday in another world are just $14.99.